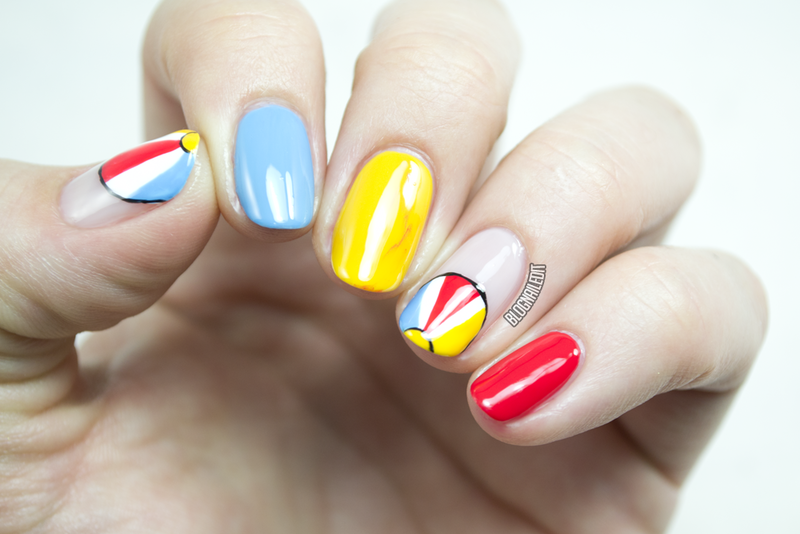 Bangin' beach nails? They're totally doable with tonight's tutorial for Divine Caroline! For all the steps, colors and tools you need, head over to Divine Caroline for my tutorial. Click here to view the full tutorial! Simple, yet so cute and neat!